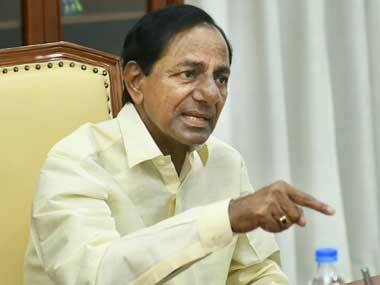 Telangana Rashtra Samithi would not have an alliance with any party for the 2019 general elections and that all candidates for the polls would be announced next month said K Chandrasekhar Rao. 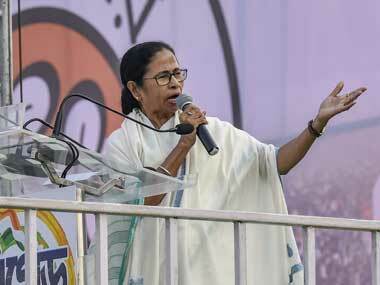 Mamata Banerjee said her first priority was to bring all Opposition parties together to take on the BJP in the 2019 Lok Sabha elections. 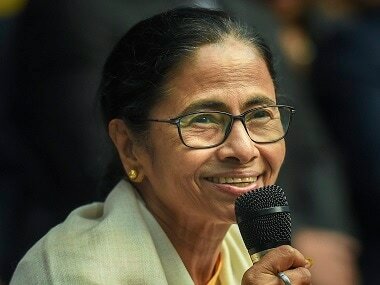 Mamata Banerjee's will be in Delhi for three days from 31 July. 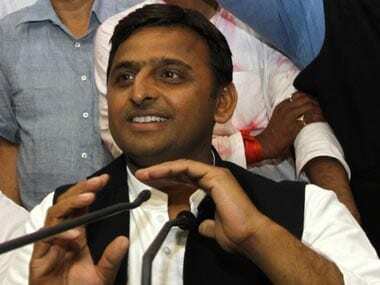 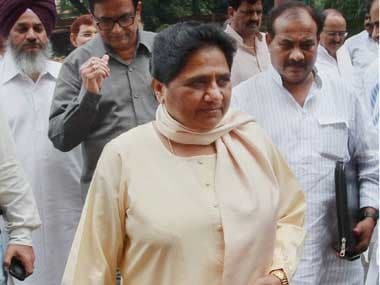 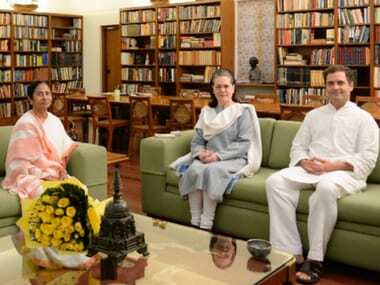 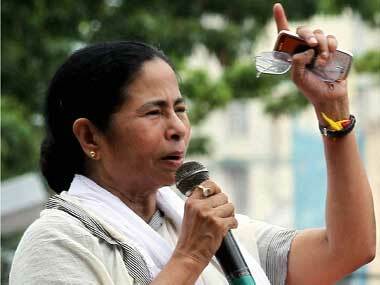 She is expected to personally invite Opposition leaders to a "federal front" rally in Kolkata in January. 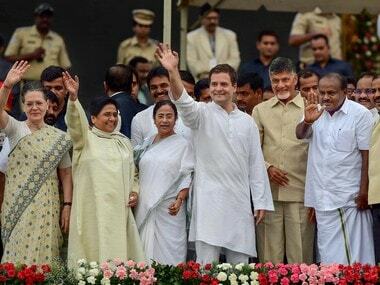 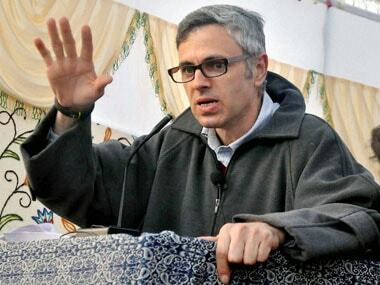 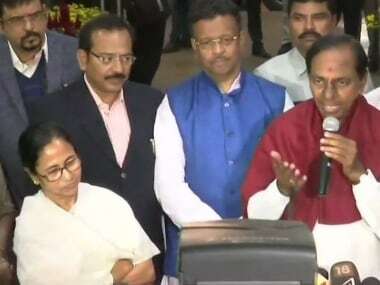 West Bengal chief minister Mamata Banerjee and National Conference leader Omar Abdullah endorsed the need for the formation of a grand alliance of Opposition parties against the BJP in the next Lok Sabha election.